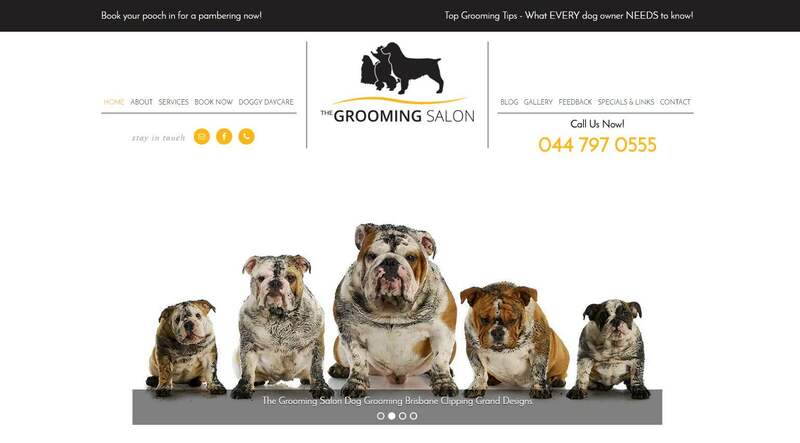 We were asked to help The Grooming Salon in Brisbane move from a restrictive site builder platform to WordPress – great move I say hehe. The trick was to keep their site looking like their existing one (’cause they still loved it <3 ) – but updating it to be modern and more functional. Personally I reckon we pulled it off pretty well – but ya know I’m a tad biased! Love working with some awesome Sistas!